The next major project from developer thechineseroom was revealed at Sony’s Gamescom conference. 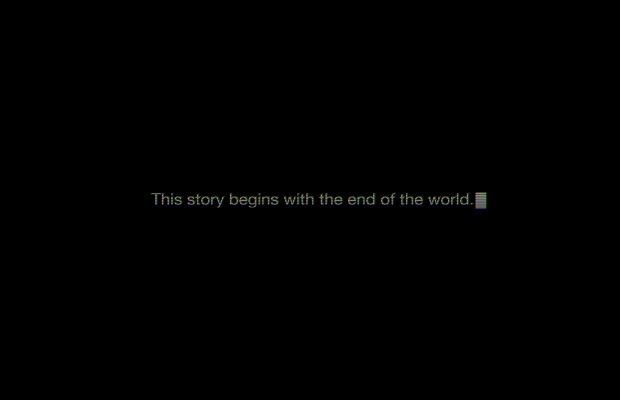 Dubbed Everyone’s Gone to the Rapture, it appears to be a post-apocalyptic title revolving around, as the title suggests, the rapture. It’s unknown what the core gameplay will be like, but previous games from thechineseroom suggest it will be atmospheric and story driven. Thechineseroom is also currently working on Amnesia: A Machine for Pigs, due out in September.